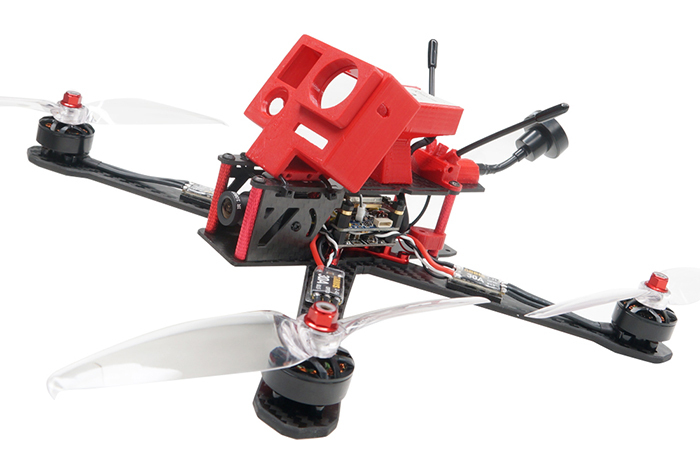 Note: The Fixed GPS mount changed to the taller one. 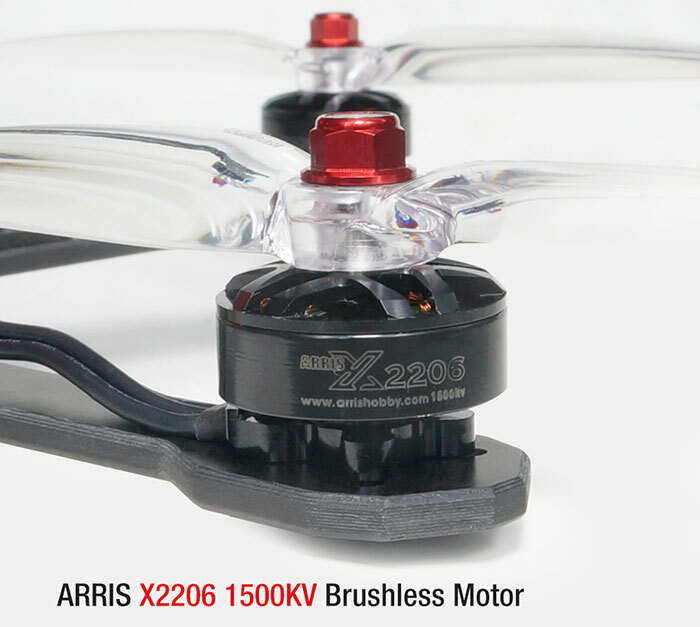 ARRIS Explorer280 280mm aims at long range and long flight time for drone fpv lovers. 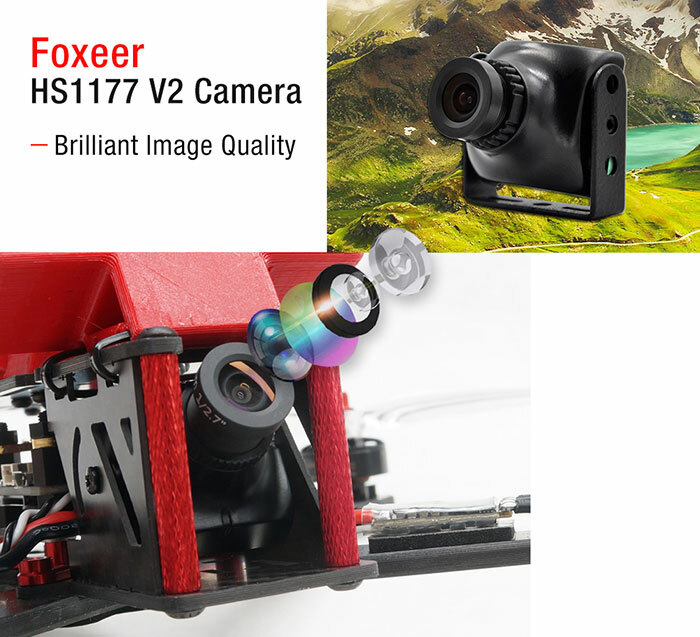 It is compatible with GoPro and sports camera on top. 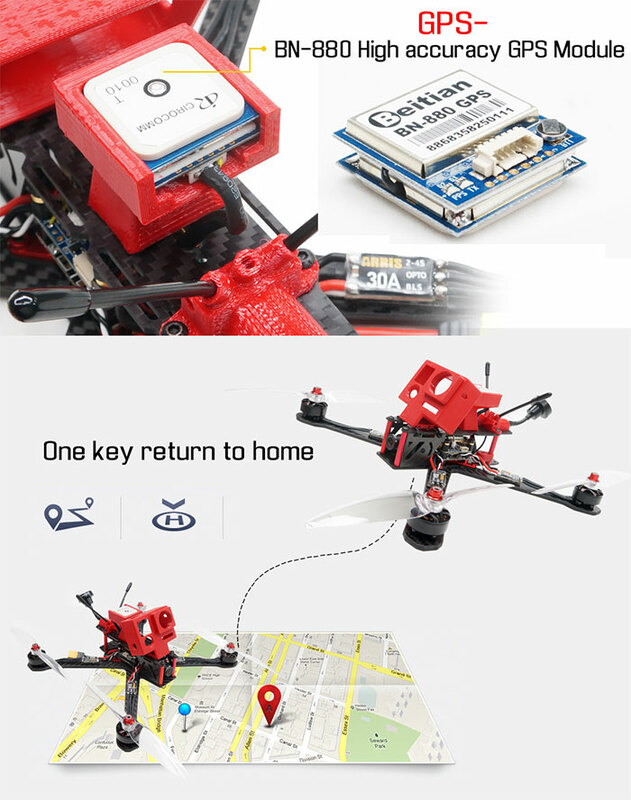 With the GPS, it can realize the one key return to home function. 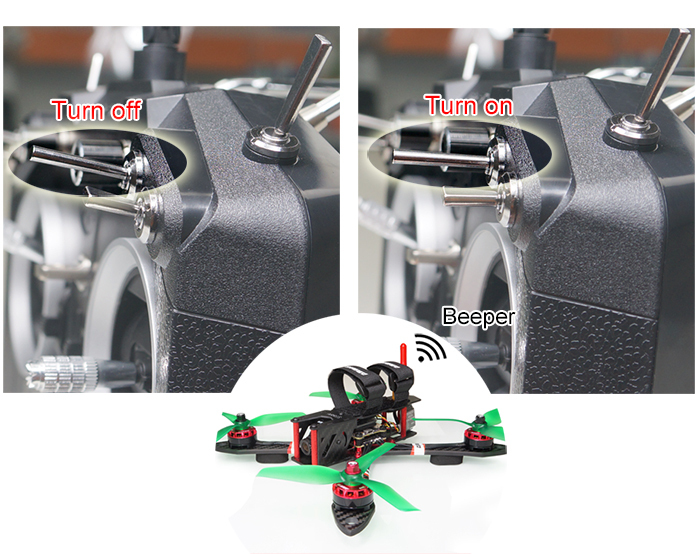 With 600w stock video transmitter, the transmission range can reach to 2km. 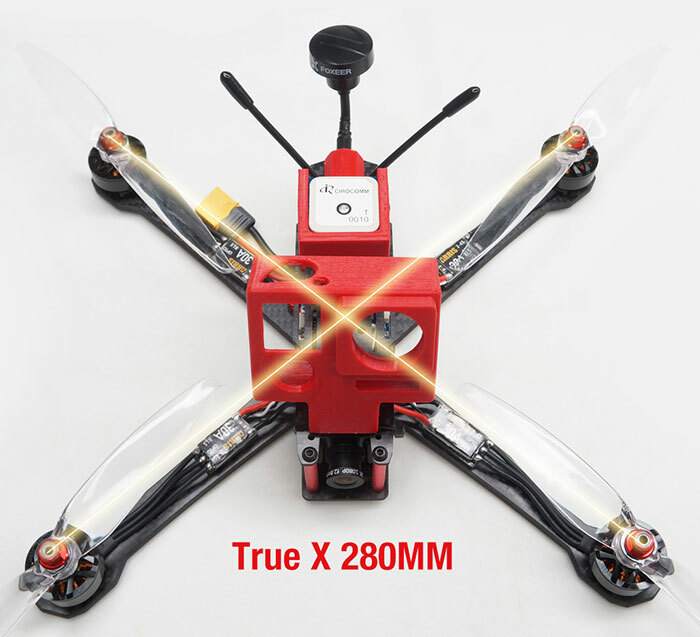 With the Frsky R9M + R9MM receiver, the control range can reach to 10km.With 3s 5000mah lipo battery, the hovering time can reach to 24minutes. 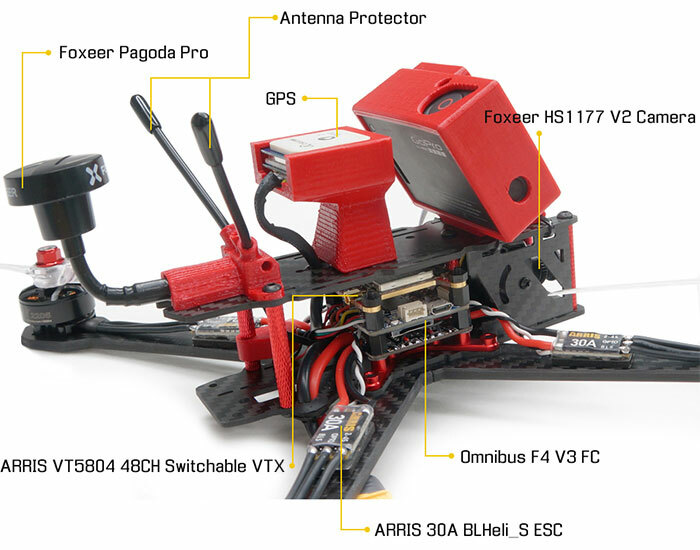 ARRIS Explorer280 support the Sports camera and GoPro. 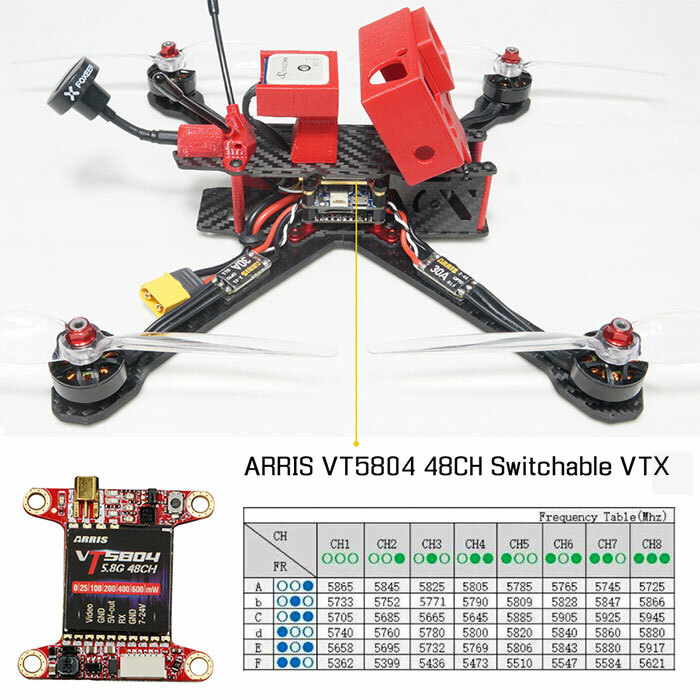 The 3D printed parts is sold separately. 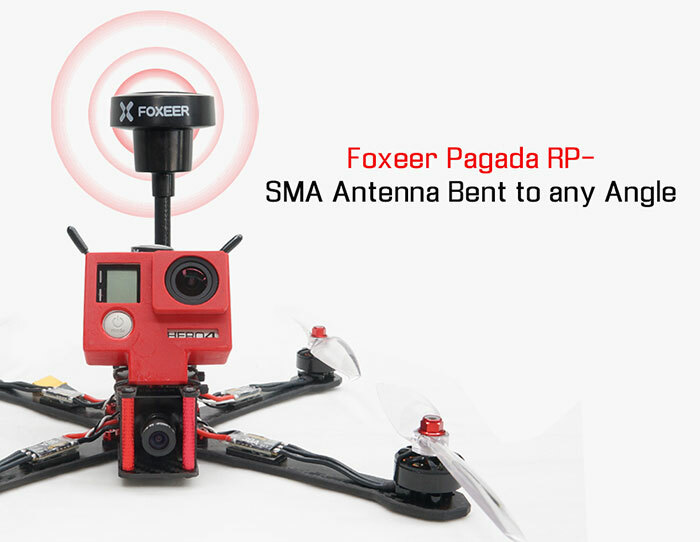 The antenna seat supports multiple kinds of antenna installation angle, 180°and 60°.It is also compatible with R9M long range receiver antena. 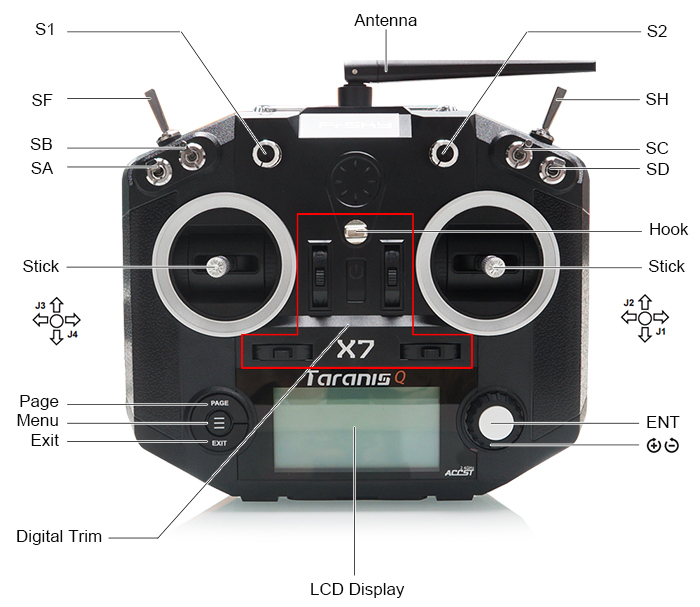 Note: Battery for the Drone and QX7 Radio is not included. 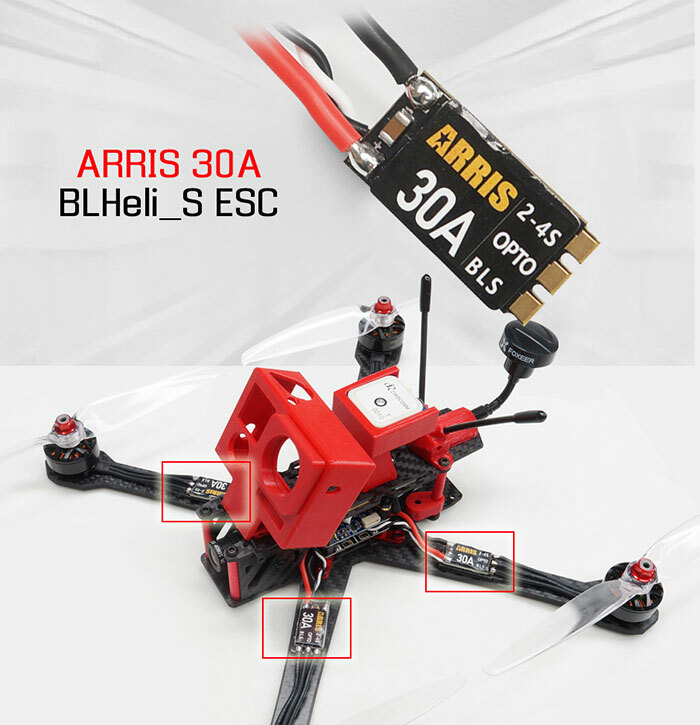 3S-4S 1500mah to 5000mah lipo is ok for it. 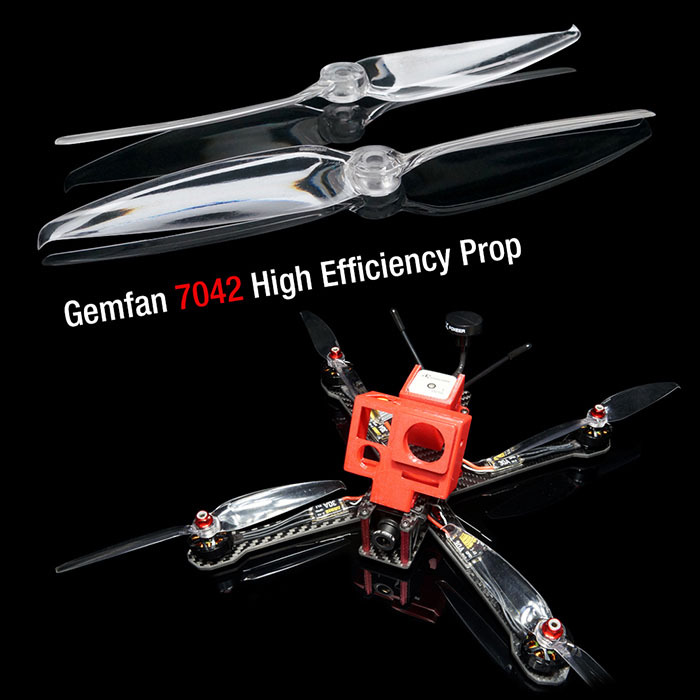 We suggest the 4S 1500-2600mah lipo for it.